Once again we were privileged to attend and present at this years RealNet conference at the Riverside Hotel & Conference centre. It was great meeting up with the RealNet management team and franchisees. 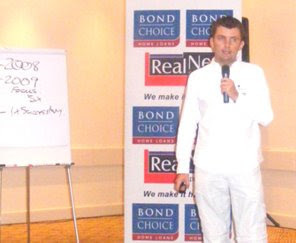 With nearly 100 franchise areas established in only a few years, RealNet has some great strategies for 2009 and beyond.